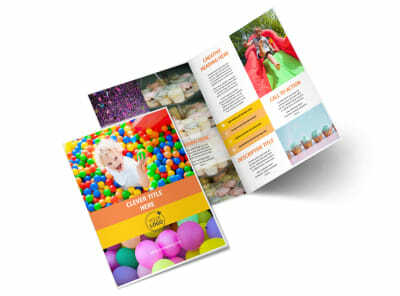 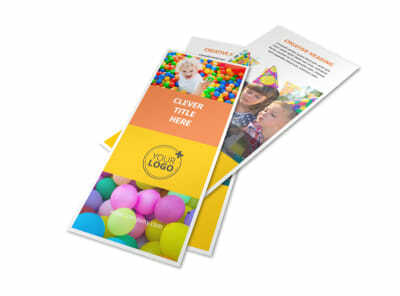 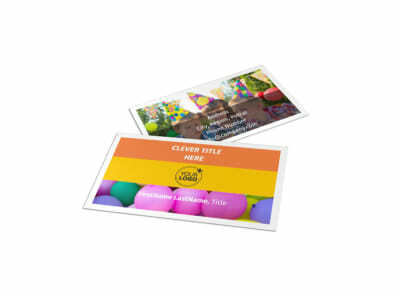 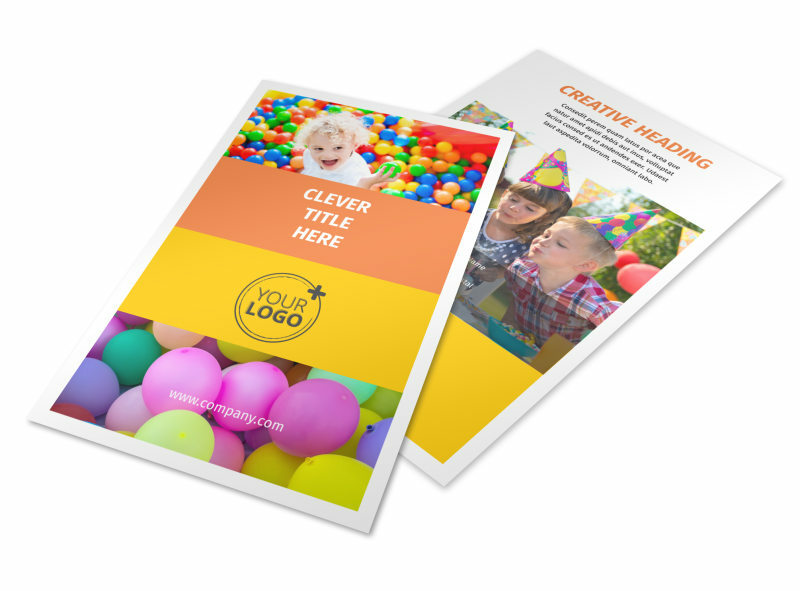 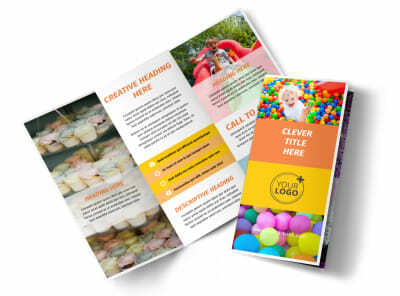 Customize our Party Rental Supplies Flyer Template and more! 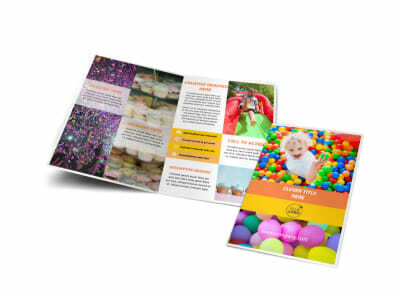 Let potential partiers in the neighborhood know that extra tables, chairs, arches, and any other item they might need for their big event are easily accessible with party rental supplies flyers designed using our online editor. 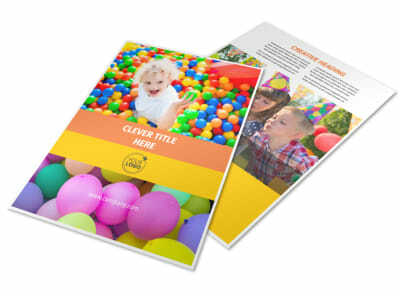 Customize a template with bold, fun colors, images of items you have available for rent, and other party-themed elements. 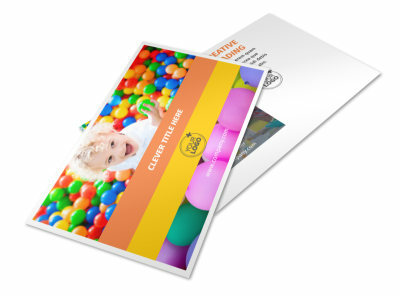 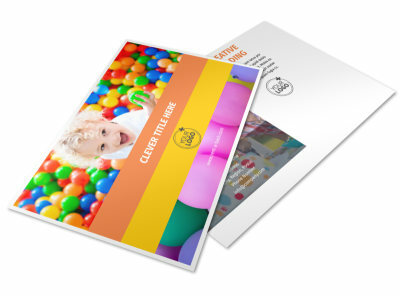 Then print from your own location or send to our printers for a more polished effect.